NuGet Gallery | Packages matching Tags:"Ogg"
22 packages returned for Tags:"Ogg"
Redistributable components for package 'libogg'. This package should only be installed as a dependency. (This is not the package you are looking for). 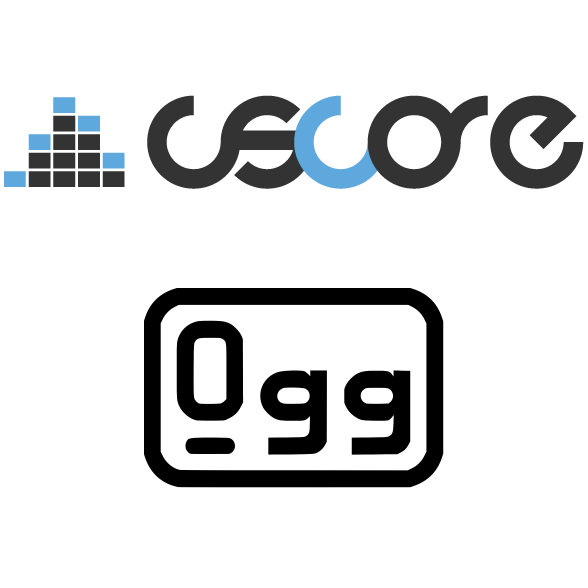 A multi-platform Ogg Vorbis audio encoding library written entirely in managed code. Simplistic .NET 2D game library.